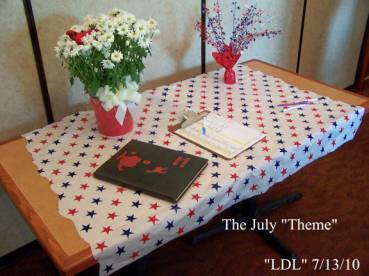 The 22nd CHS'54 Let's do lunch, "LDL", was held on Tuesday, July 13th, at "Jimmies Restaurant" in Mint Hill. 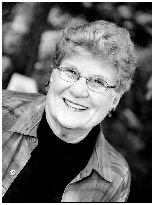 Drawing on her experience as a former school Principal, Mary Sue (Banks) Burnett, serving as our "Lunch Maven", took charge" to lead us in an enjoyable time together. She was ably backed up by her husband, Clyde, in giving us a patriotic theme for July. Many thanks to the Burnetts, and to all who have contributed to making our luncheons so pleasant. Of special note this month were first-time "LDL" participants, Stokes Kisiah and his wife, Carol. Their long trip to be with us, from Whiteville, NC, was a special gift! 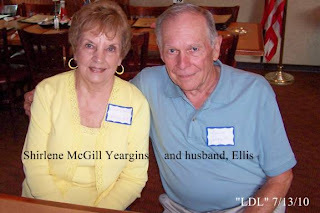 And, Shirlene McGill Yeargins and her husband, Ellis. 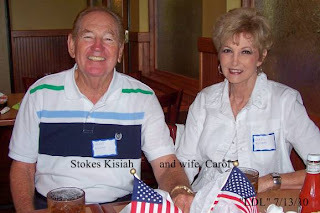 We also enjoyed an extra special blessing as "CHS'54 Offspring" attended with their mothers. 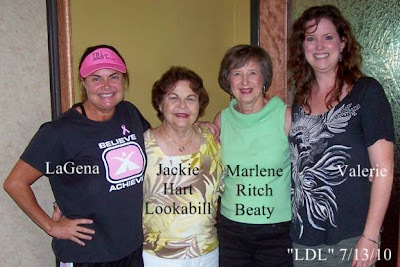 Jackie (Hart) Lookabill brought her daughter, LaGena, and Marlene (Ritch) Beaty brought her daughter, Valerie. 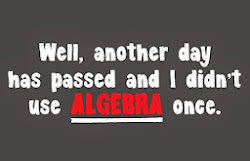 Hopefully, we didn't scare the daughters too badly with stories of their moms in high school.